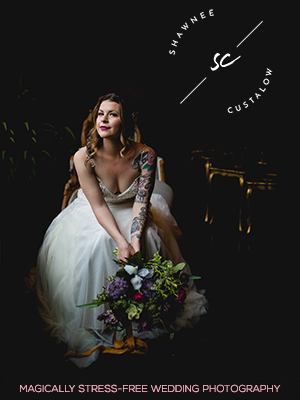 Real Couples // Rainy Catskills Wedding: Aubrey + Jake — Catalyst Wedding Co.
Aubrey is an actress, and Jake is a trendsetter in the Brooklyn restaurant scene. I photographed Aubrey and Jake’s wedding this past October 3rd. It was a rainy and cold day but the camaraderie, love, and joy made the weather not matter. The wedding was held at the Inn at West Settlement, located in the gorgeous Catskills and the fall foliage was in full bloom. The amazing skirt on Aubrey’s dress was handmade by her mom! Aubrey’s jewelry for the event was a ring from her grandmother, and the box that held the ring happened to also have Aubrey’s birth year on it. The ceremony was officiated by their close friend. It was raining all morning but they wanted to have their ceremony outside. The rain had slowed to a drizzle, but it was still only 40 degrees out. We grabbed towels and dried off the benches, and everyone shared umbrellas and coats, gloves, and hats and huddled together to witness the ceremony. When the speakers wouldn’t work (probably because they were wet) the guests began to hum the wedding march together. And the ceremony proceeded, dogs and all. The reception was held in a big barn, and when the guests first came in they were greeted with hot pumpkin soup (displayed in a giant pumpkin!) with kettle cooked chips. The decor was all vintage DIY or perfectly mismatched. Their dinner was loaded with grilled vegetables and chicken for the meat-eating guests (and Aubrey, who was extremely happy about her grilled chicken). As the day turned to night the rain stopped, and the bonfire was still lit (it kept burning through the rain of the day thanks to my fantastic husband and assistant, Chris). The guests who stayed late went outside to stand around the fire, lighting paper lanterns and sparklers. With all that said, my favorite thing about this wedding was the obvious head-over-heels love that Aubrey and Jake have for each other. I’m Ella Sophie, I’m a visual artist, and my medium of choice is photography. 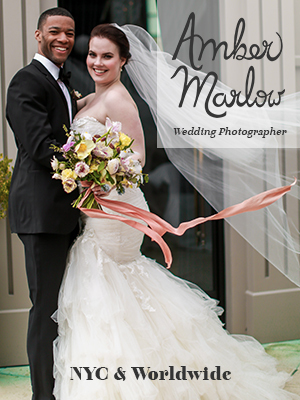 I photograph weddings, portraits, editorial art and boudoir — because I'm a bit of a workaholic and love it all! Originally located in the Hudson Valley and NYC, I'm now based out of Oakland, California. I studied commercial art and then followed that with a BFA in Fine Art Photography from the School of Visual Arts in NYC. I’ve been in both solo and group exhibitions and have had my images in fashion, art, and bridal publications throughout the US. I take a fine art approach to my work, so my image delivery is tactile with prints that can be touched, turned, and cherished. I offer a full range of professional fine art print products because I believe your memories are print-worthy. 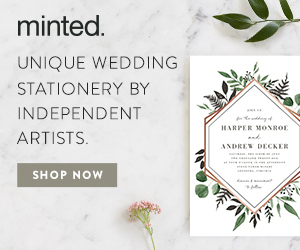 I'm an advocate for finding your unique voice, and I believe every wedding should be totally different from the next because no two people are exactly the same. I also love adventure and to travel, and am happy to take assignments just about anywhere in the world. And last but not least, at heart I'll always be a punk rock kid and a feminist!